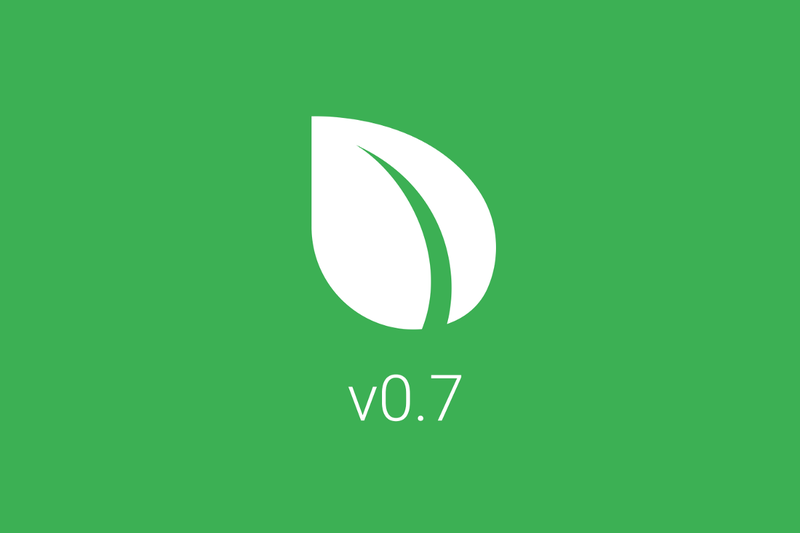 Team Update #23: Peercoin v0.7 Released! Upgrade Deadline: March 12th, 2019 at 12:00 UTC! Peercoin Official Development Tree. 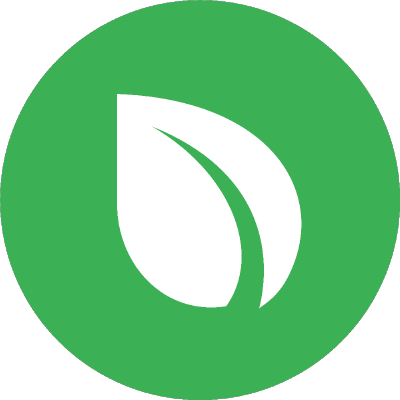 Contribute to peercoin/peercoin development by creating an account on GitHub. Hi their, I have the raspberri pi+ peerbox. I have no idea what im doing, Linux doesnt feel intuitive at all. Ive unpacked the zip file and navigated to bin/64/peercoin-qt on the PI. That’s not how you operate the Peerbox. Well at this stage I’m looking into installing windows IOT core and seeing if that will run the new Peercoin client, all I want to do is run the new version v7, the instructions says on the Peercoin website to run the exact file name under Linux installation instructions and raspian is Linux? 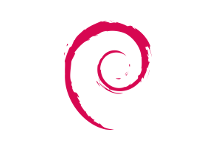 Raspbian is the Foundation's official supported operating system. You can install it with NOOBS or download the image below. I think you got it all wrong from the start. How did you setup your Raspberry Pi? What did you do originally, the thing you’ve called “Peerbox”? what happens if you don’t upgrade??? You won’t lose coins but you will end up on abandoned fork and wont be able to transact. Peercoin v0.7 Fork activation deadline is tomorrow, March 12th. Make sure you are prepared by upgrading today. You can reach the team for assistance through Telegram or Discord chat. Do I have to do anything different if I miss the deadline? Where can I find instructions on how to proceed? As explained in the first post, instructions are detailed on the wallets page. Let us know if you need any help. I have upgraded to 0.7.2 from 0.6 on a R-Pi. I am having "Info: Minting suspended while synchronizing wallet” for weeks even I downloaded the blockchain from scratch. Everything else seems fine. "errors" : "Info: Minting suspended while synchronizing wallet." it seems your node is not synced up, real network is up to 425k block already, as soon as node gets up to date minting will become unlocked. to make sync inevitable, you can use -connect explorer.peercoin.net directive when starting.